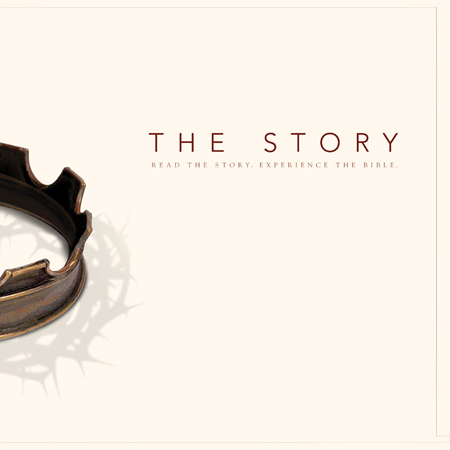 Today, we began our journey through “The Story”! We started at the very beginning – at creation – where we find Adam & Eve living in a garden paradise. “What could go wrong” you ask?. Well, a whole lot, as Pastor Scott teaches us in today’s message entitled “The Beginning of Life As We Know It.” Good thing this is the first chapter and not the last, as we learn that God was not willing to let mankind continue to go down the path toward death and eternal punishment. In today’s message, we see the first signs of hope for the human race!